This week’s vlog comes via my nephew Trenton. He is absolutely adorable. 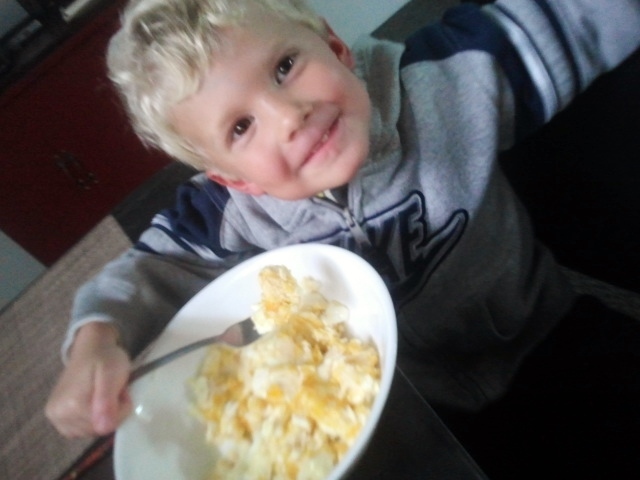 One afternoon at the apartment, Trenton decides he wants five eggs. Now he is four-year-old and a big boy, so he made them himself. Here are the secrets he shared with me to make really good eggs, enjoy! 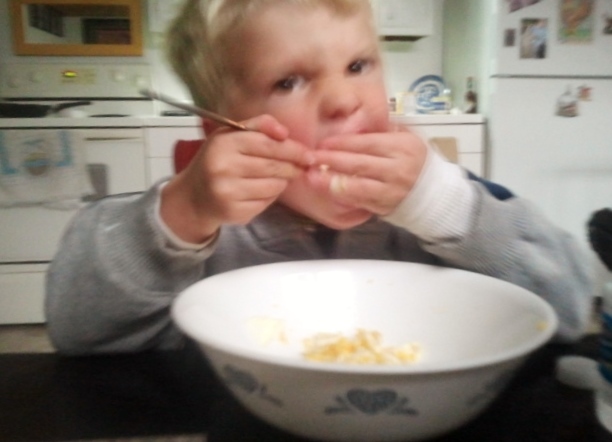 Oh and check out the pictures he showed me the key to shoving/shoveling the eggs into your mouth.